Just in time for the Holidays! 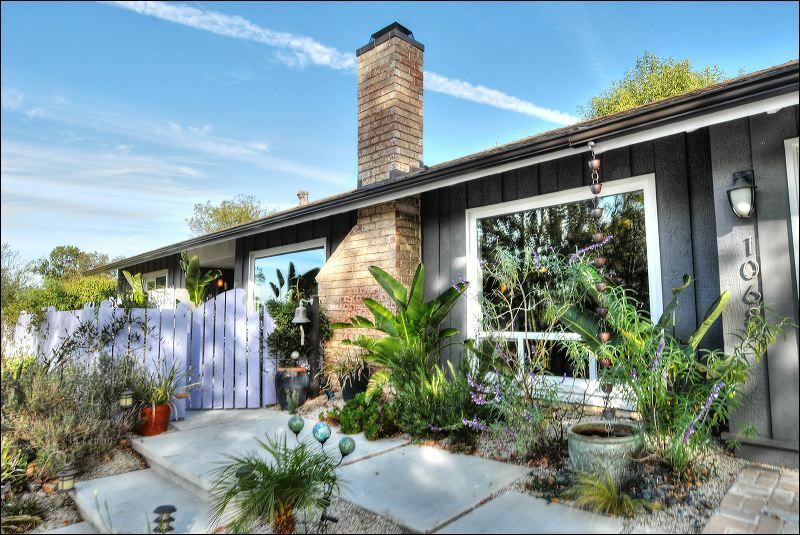 Lovely single story, 4 bedroom home on a cul-de-sac in the desirable Shadow Oaks neighborhood. Enter through the peaceful courtyard through the beveled, stained glass door to the spacious living room with cozy fireplace. Custom sliders from the Formal Dining Room opens to the oversized private park-like yard with a huge patio area and trellis overhang making it great for entertaining. The bright updated kitchen features light wood cabinetry, stainless steel appliances, recessed lighting, a window overlooking the patio, tile flooring and breakfast area. The two car garage has direct access to the kitchen. The front bedroom has an added outside entrance with beautiful sliding doors to the front courtyard. The master bedroom, in the back away from the street, also has a large sliding door leading to the backyard patio retreat. Convenient location, close to Dover-Hendrix Park, shopping, and schools. Call to see this lovely home today!